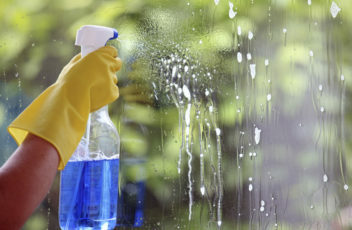 How Can I Maintain My Home Between House Cleaning Visits? 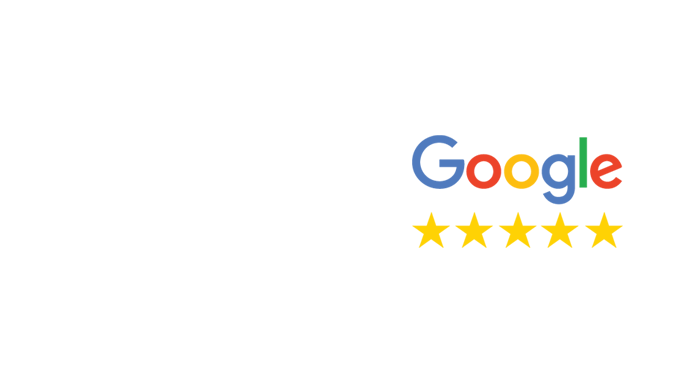 Welcome to the 5 Star Professional Cleaning Services company blog! 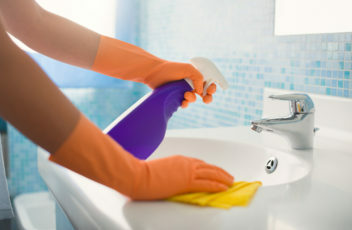 Stay tuned for updates on our work, tips for how you can keep your home or office clean and more. To reach us directly, fill out our online contact form or call us at (508) 788-9070. Have special needs or just want to specific about your cleaning? Let us know what you need. We'll listen and provide the best solution we have.